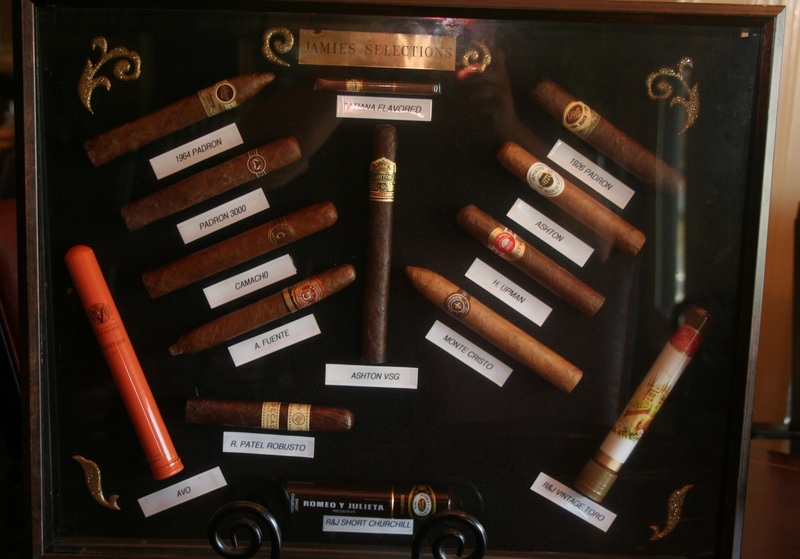 Welcome to Jamie’s Cigar Bar and Restaurant, home of great food, great times and great friends. In February 2004, Jamie’s Restaurant opened it’s doors celebrating fine dining, world class cigars and a stellar wine collection. 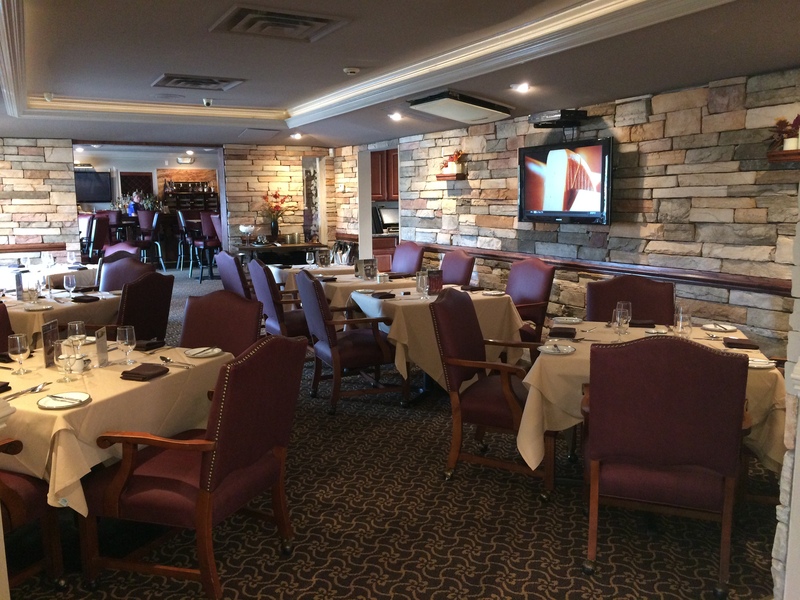 The menu, along with the atmosphere and ambiance, gave dining in New Jersey that old fashioned and comfortable Manhattan feeling. 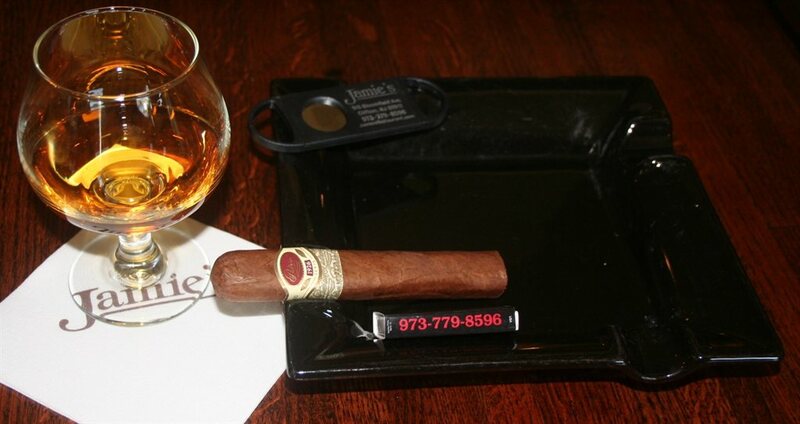 Jamie’s has always taken pride in providing it’s customers with the best wines and cigars to fit their needs. 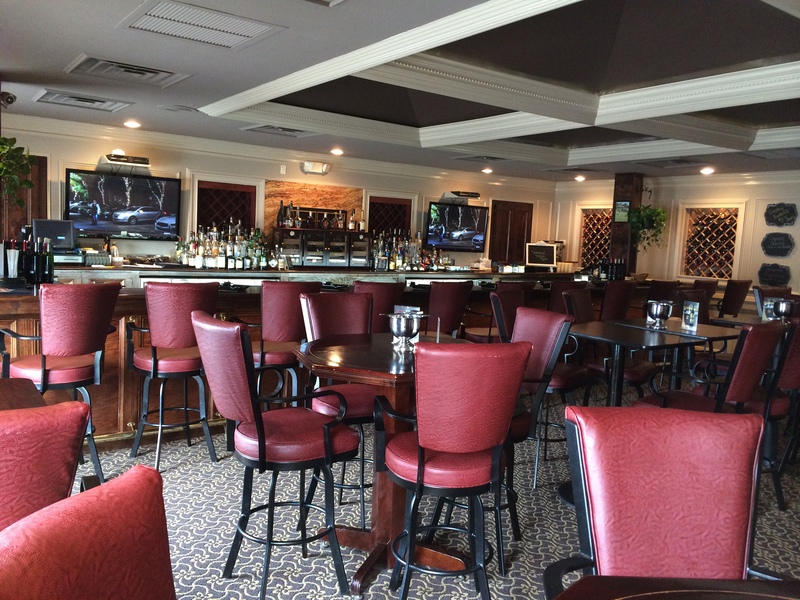 On January 1, 2010, Jamie’s Cigar Lounge reopened it’s doors as an upscale sports bar. While Jamie’s still maintains it’s tradition for fine wine and fine cigars, the menu has been tailored to a diverse audience. If your wish is to enjoy your favorite team’s football game on Sunday with a fine cigar and a sizzling steak or to catch a ball game in the middle of the week while having a beer with friends, Jamie’s accommodates your desires. We maintain a tradition that will make your trip to Jamie’s a truly unforgettable experience. 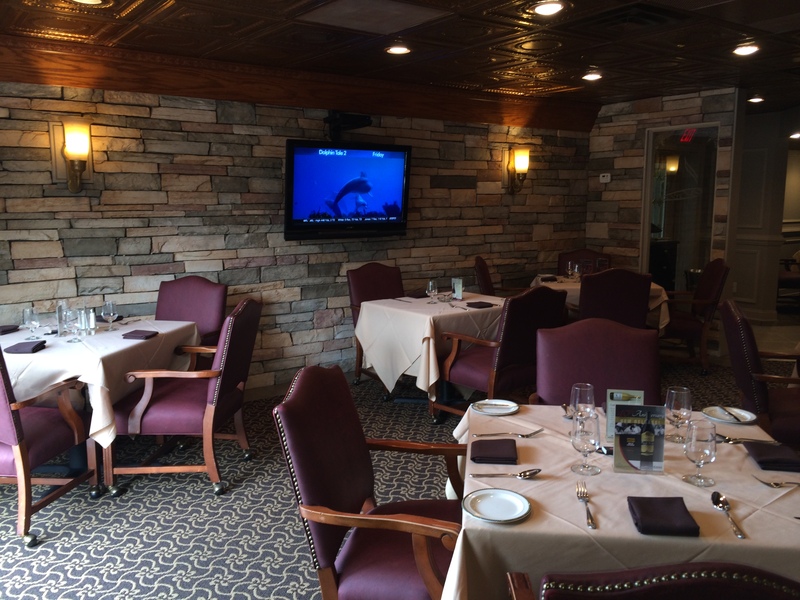 Enjoy three different atmospheres, delicious food, your favorite beverage and of course, a fine cigar.